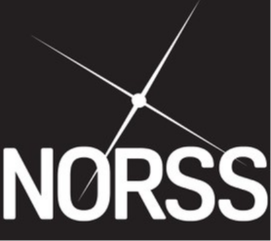 NORSS provides data of space objects, particularly in GEO, through its close relationship with ExoAnalytic Solutions. NORSS believes in the benefits of Space Services making a positive impact on society, but sustainable services cannot take place without rigorously safe operations. NORSS offers support for operators by providing the ability to view, understand, and predict the physical locations of objects in orbit. This not only helps avoid collisions, reduce radio frequency interference, and improve satellite operations but also aids future planning. We help operators on multiple orbit regimes improve the safety of flight by providing a variety of services that utilize an outsourced global network of sensors coupled with in-house practical space surveillance and tracking experience. Sound practical experience further enhanced by multiple international R&D projects for Space Agencies and Governments have been core to enabling wider support to innovative national and international companies further broadening the company’s field of influence across the global space tracking community.